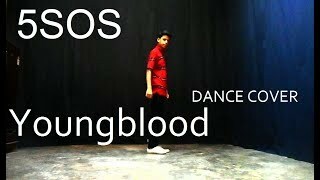 All credits to 1Million Studios and 5 Seconds Of Summer. 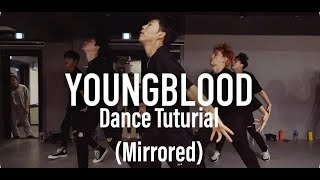 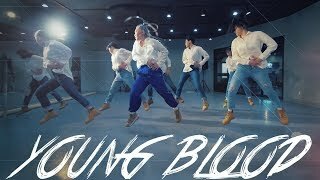 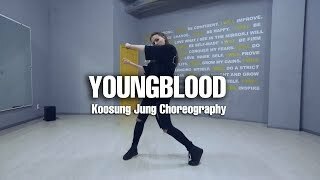 5 Seconds Of Summer - Youngblood | Choreography Ziro 김영현 | Urban Class by LJ DANCE | 안무 댄스 Trainer. 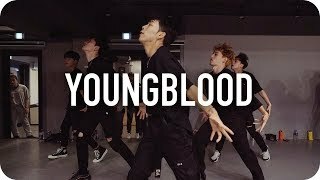 Ziro 김영현 Choreography. 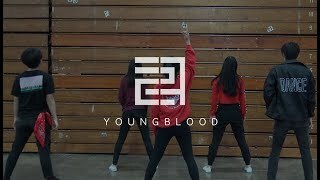 Ziro 김영현 Dancer. 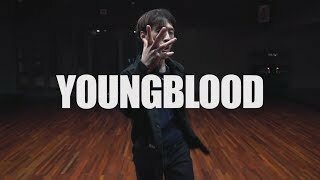 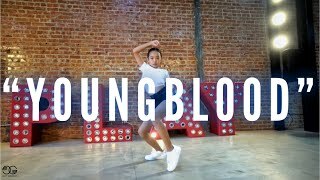 LOKO covers Youngblood by 5 Seconds of Summer, choreographed by Koosung Jung Directed and Produced by Sonya Ahn and Elaine Li.